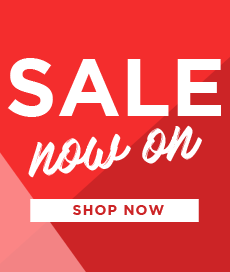 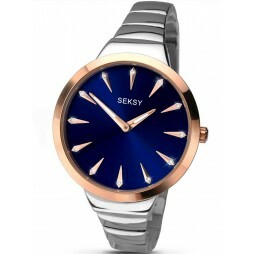 Introducing this stunning ladies timepiece from the Seksy range by Sekonda. 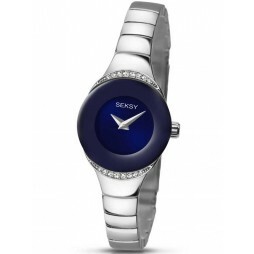 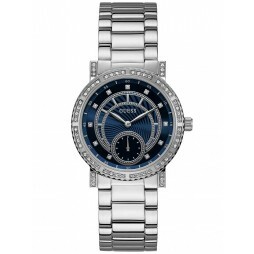 Featuring a stainless steel bracelet and case adorned with gorgeous Swarovski crystals which compliment the blue dial beautifully. 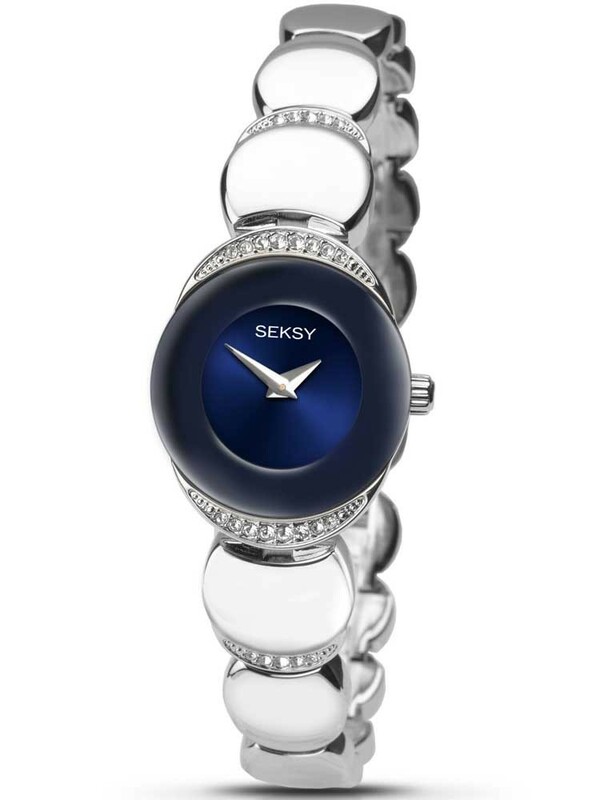 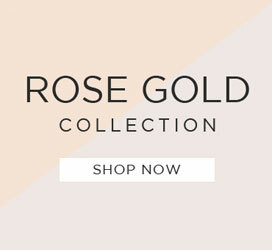 The dial itself keeps it simple with silver tone hour markers, making this watch the perfect accessory that will add just the right amount of sparkle to your outfit.